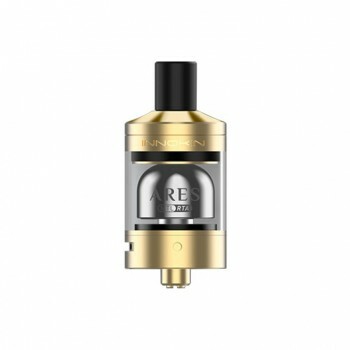 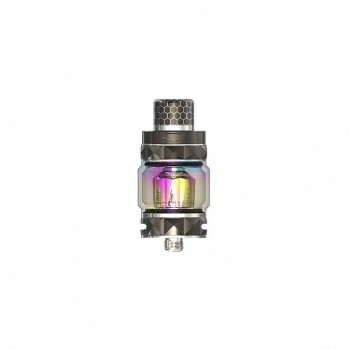 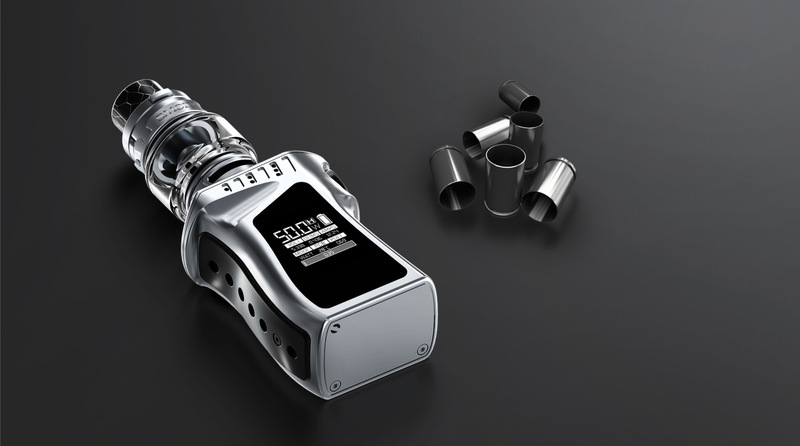 The Mag Baby is a exquisite handheld mod which will bring unparalleled real experience to your vaping life. 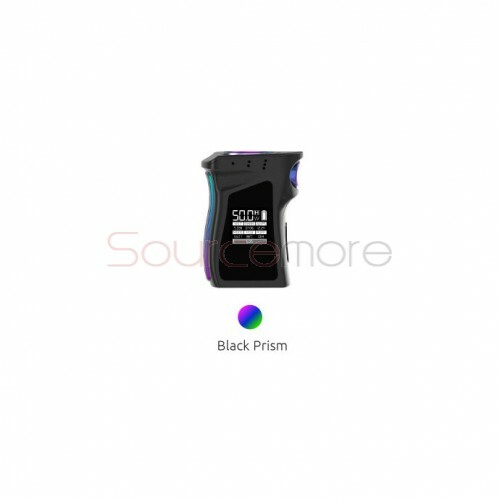 It is not only provide comfortable hand feel but also excellent texture and perfect falvor. 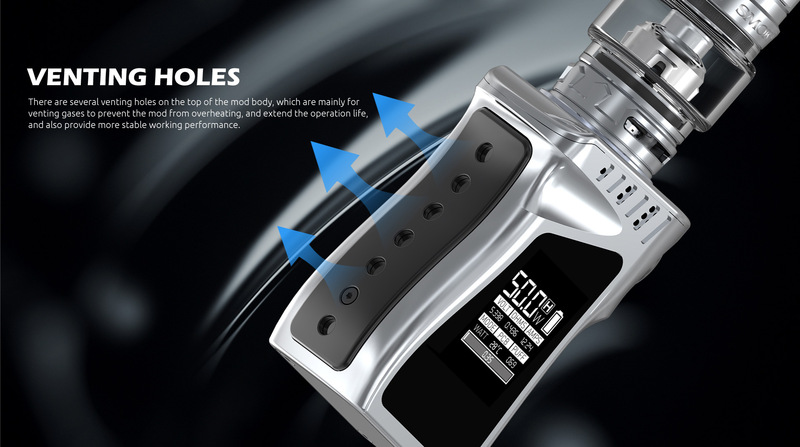 As the next generation of Mag mod, it shaped like a handle of mini gun, is more smart and flexible. 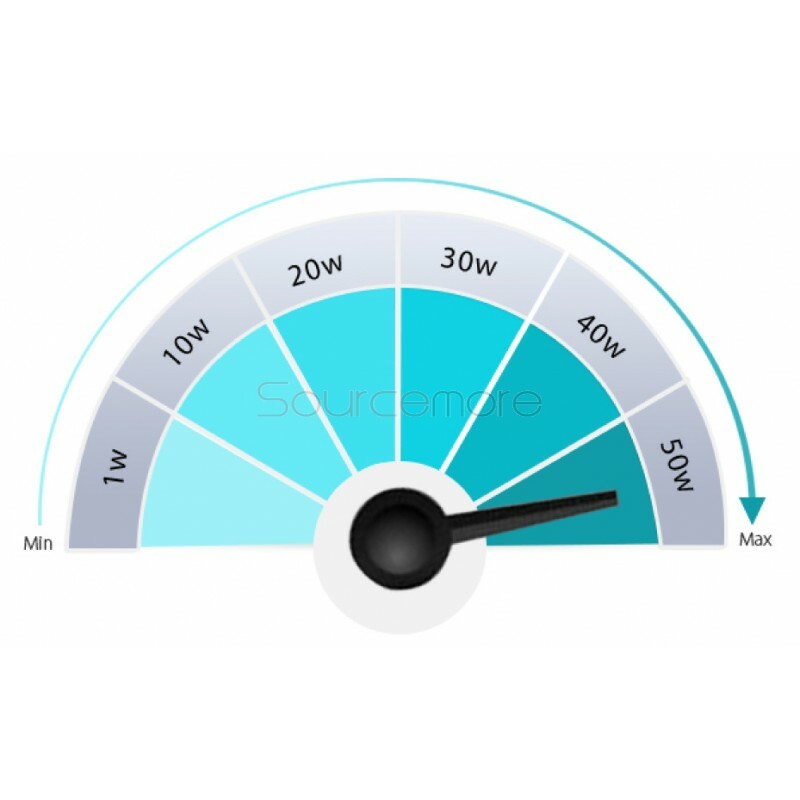 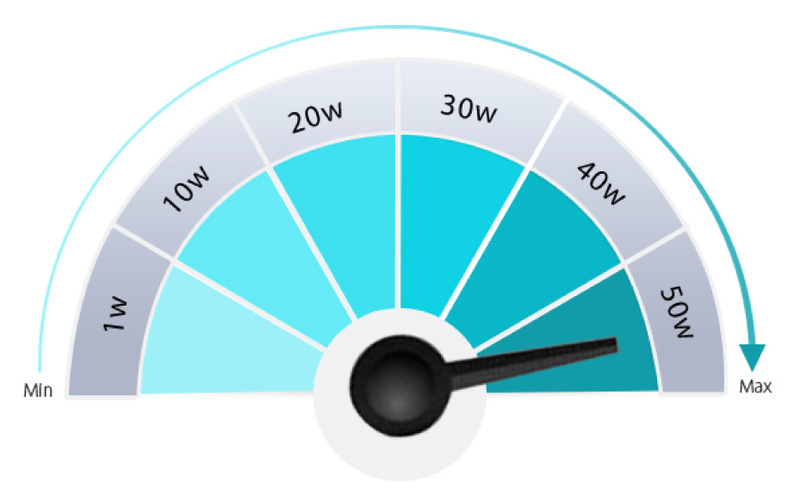 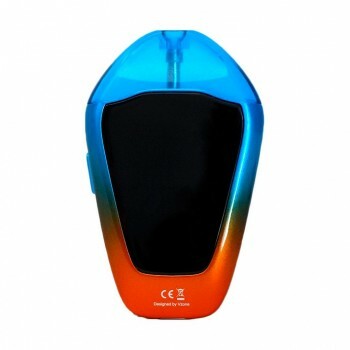 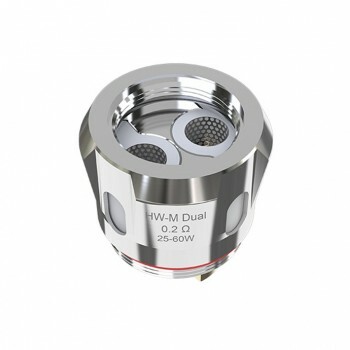 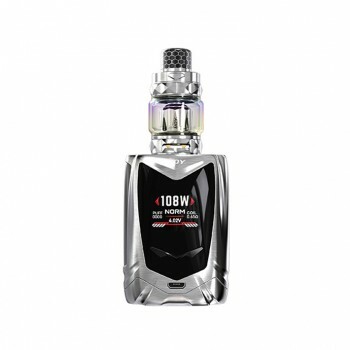 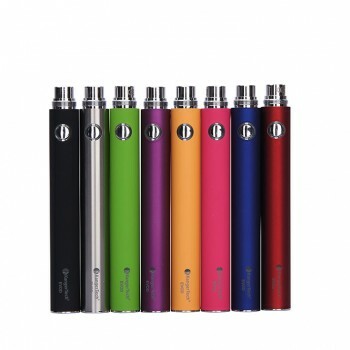 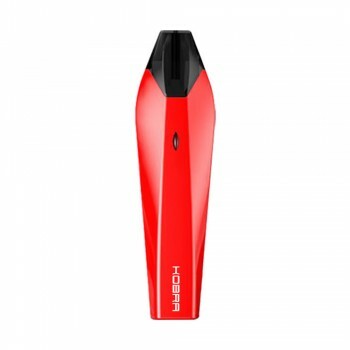 It comes with 1600mah built-in capacity and support max output up to 50W. 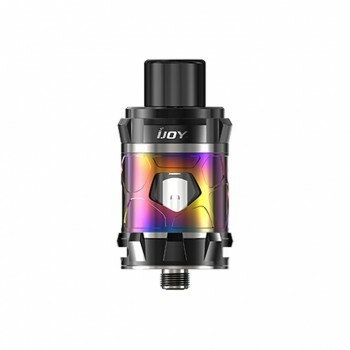 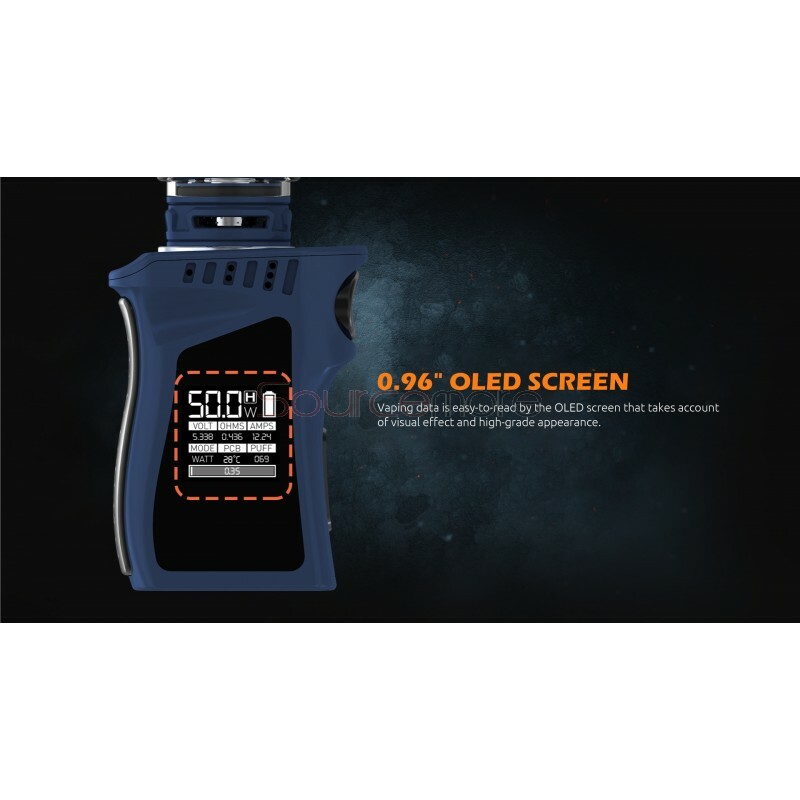 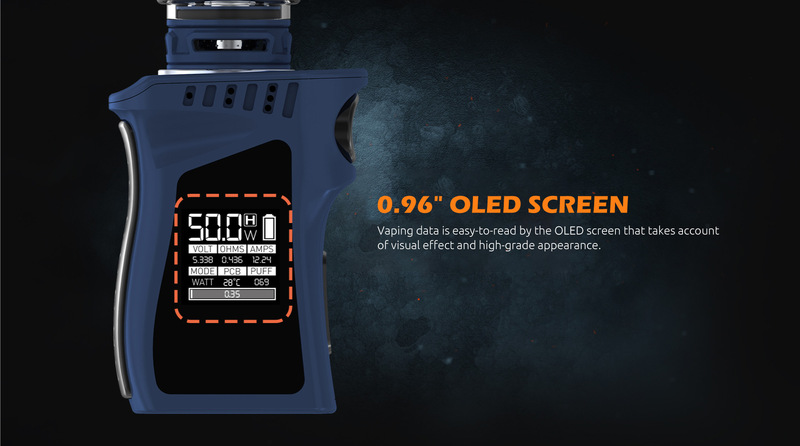 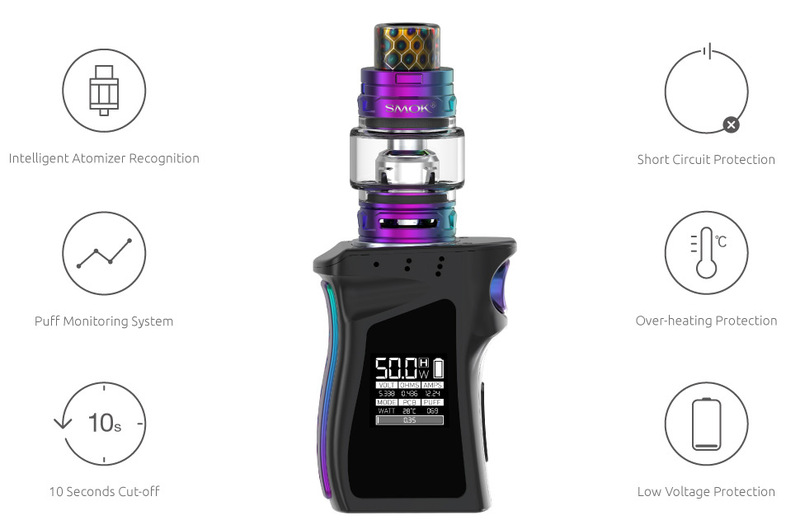 Vaping data is easy-to-read by the large OLED screen that takes account of visual effect and high-grade appearance.